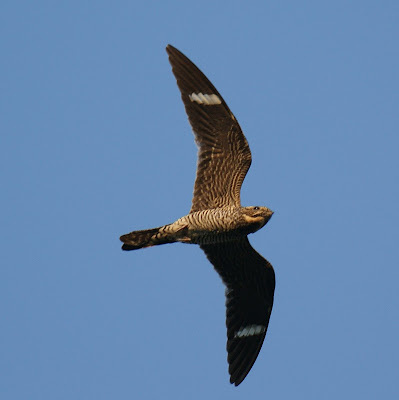 I have been seeing Common Nighthawks in swarms over an open field by me in Denville, NJ. They start to come out at about 5:30 pm and I see about 30 of them or so flying back and forth over the field eating insects. I found your excellent Common nighthawk photo today and was wondering if I could get permission to use it in a wildlife guidebook. This is a very limited run guidebook to help planning foresters and field personnel identify species at risk found in the southern interior of British Columbia. It will not be available to the public.